Bullying. An issue that gains constant attention in society, the media, and most importantly for myself; schools. I have been in the education field for the past four years and over this time have witnessed accounts of bullying within the school environment. I wish that I could say that my undergraduate degree properly equipped me with the skills and tools that I would need to effectively intervene; however, in my experience I feel it was left out of my university education. It is a terrible feeling as a teacher when you witness bullying in your school, or know that it is happening, and you are not confident in your abilities to effectively address the situation. I was thrilled when I was able to attend a two day seminar in Victoria B.C. hosted by Signe Whitson titled: Managing Conflict in Schools: Practical Strategies to Stop Bullying and Help Kids Handle Anger Effectively. I found the two day course provided practical, effective solutions that I would be able to incorporate into my teaching when I returned to work on the following Monday. 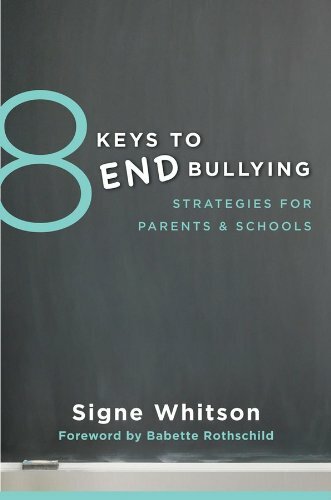 Furthermore, I was provided with a copy of a book written by Whitson titled: 8 Keys to End Bullying: Strategies for Parents and Schools (2014). This paper is a personal reflection on the book with the focus being on specific strategies and applications that I found useful and how I plan to use them in my class room and school. I recently obtained a graduate degree in Education Leadership and School Improvement from the University of Alberta. A theme throughout the two year program was the necessity of establishing positive relationships with teachers, parents, administrators, and students. The importance of relationships was also highlighted by Whitson as an instrumental contributor to effectively end bullying. I found the three points that Whitson gave on why strong relationships with teachers are important to have a great impact on me. Whitson’s three points are: 1) Kids who bully act without the hindrance of disapproval by a grown-up that matters to them, 2) Kids who are victimized feel isolated from sources of support and intervention, 3) Kids who witness bullying have no one to turn to and report what they have seen. I feel that these connections are even more important when Whitson reports that bullying most often happens when no teachers or adults are present. I believe that students need to know that there are adults around them that will provide support. I found it refreshing when Whitson pointed out that sometimes the solutions that adults provide don’t need to be groundbreaking. 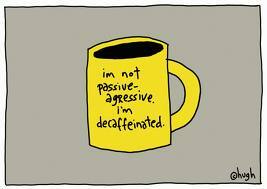 We may not always have the answers or be able to rectify a situation immediately. Often a simple comment such as, “I am really sorry that this is happening to you” can provide some much needed relief to students. 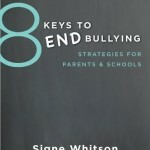 Whitson makes it clear that, “Teachers play a pivotal role in a schools effort’s to bring an end to bullying” (p. 55). School leaders and educators cannot hold the opinion that addressing bullying is not part of my job description or use the excuse, “if it did not happen in my class, it is not my problem”. In the book Whitson argues that in order to stop bullying students need to be taught how to properly respond to it. Prior to reading the book, my first reaction when I witnessed a student being bullied was to discipline the child who was bullying; however I quickly learned this was the wrong approach. Whitson acknowledges in the introduction to Key 5, that a common approach among adults is to directly punish the aggressor. Davis and Nixon (2010) found that adult actions aimed at changing the behavior if children who bully are actually more likely to make things worse for their victims – not better (as cited in Whitson, 2013). Whitson urges teachers to help students develop important social and emotional competencies. Whitson points out the effective social and emotional learning (SEL) programming, “Drives important social outcomes such as positive peer relationships, higher levels of caring and empathy, increased social engagement, and reduction in problem behaviors such as bullying” (p. 97). Whitson proposes five components of a bully prevention SEL program: 1) Emotional Management – learning to manage strong feelings in constructive ways, 2) Empathy – the ability to understand how another person is feeling in a particular situation, 3) Problem solving and Conflict Resolution – teach students how to manage life’s inevitable conflicts in independent and respectful ways. 4) Assertiveness – being able to communicate in a verbal, non-blaming, respectful way, 5) Friendship building – being able to establish and maintain positive friendships. I found this section to be very important for teachers to realize and as Whitson points out, it’s important to teach these skills in the early years of formal schooling. Although teaching SEL is not part of the curriculum, I feel it is part of our duty to help young people develop these skills before they enter adult life. “Integrating SEL into the standard school curricula, from the earliest years through high school graduation, is a proven way to fortify kids with the skills they need to cope with bullying and to thrive in all of their interpersonal interactions (p. 120). I mentioned earlier that I was appreciative of the “ready to use” strategies that are include through the book. Whitson includes specific activities that teachers can use with their students to help them understand bullying. Often times when attending professional development opportunities and reading books on educating young people, I have found that there are great ideas for teachers but they often lack to practical application aspect; Whitson managed to affective address this issue throughout the book. Furthermore this book is not only indented to reach out to teachers but also is intended for: parents, administrators, youth workers, and counselors. There is sound advice and strategies for all people who are invested in improving the emotional well-being of children. Whitson, S. (2014). 8 keys to end bullying: Strategies for parents & schools. New York, NY: W.W. Norton & Company, Inc. 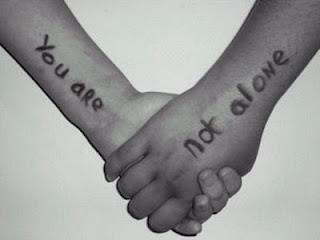 Psychology Today Post: What Will it Take to Stop Bullying? As a school counselor and educator on the topic of Bullying Prevention, I get to do a lot of reading, thinking, and talking on the subject of unwanted aggression in schools, families, and communities. More importantly, I aim to do a lot of listening to the teachers, parents and students who make up my audiences, for these are the people from whom I gain the most profound insights about the cruelty of bullying as well as the resilience of the human spirit. Recently, a mother described to me the very emotional account of her son’s experiences with bullying throughout middle and high school. 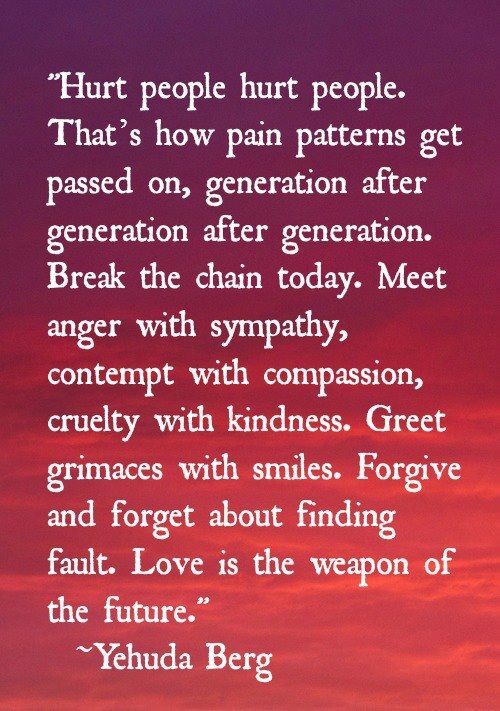 I was instantly moved to tears at her son’s painful experiences, shocked at the bland responses of too many adults who failed him, grateful for the nurturing care that finally came his way in school and amazed by the strength of his mother who was a warrior on his behalf. Although this mother did not originally intend for her story to travel past my ears, I asked her for her permission to share it (with identifying details changed) because it is an important story of hope and perseverance and because while I know that her journey is all-too-common, I also know that families traveling down this road often feel as if they are completely on their own. She and her son agreed to let their story be told as a way to help others understand that they are not alone and to educate helping adults on how to effectively reach out to kids–and how to never, ever downplay a report of bullying.